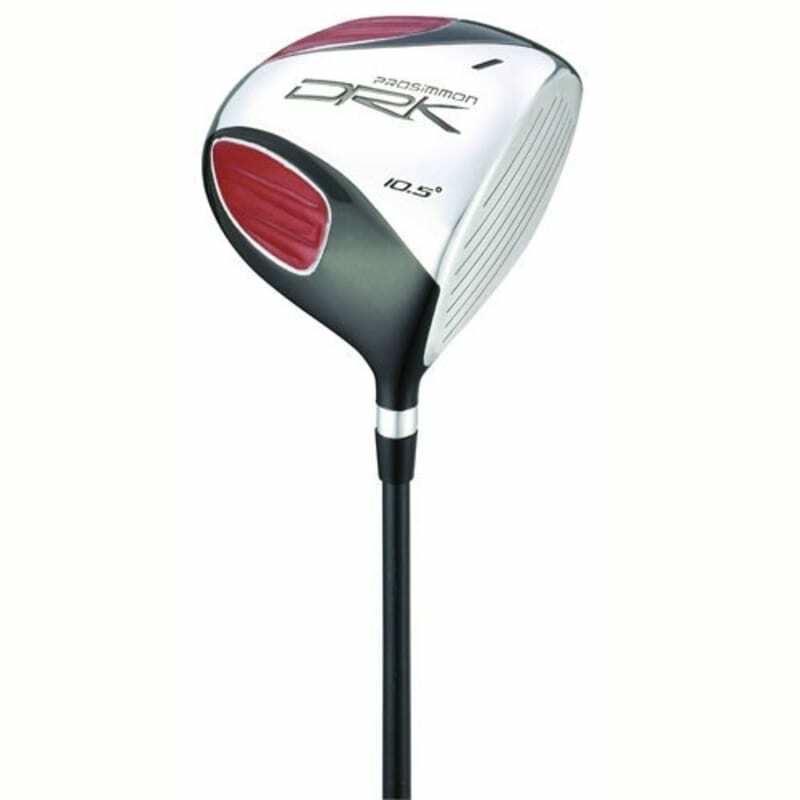 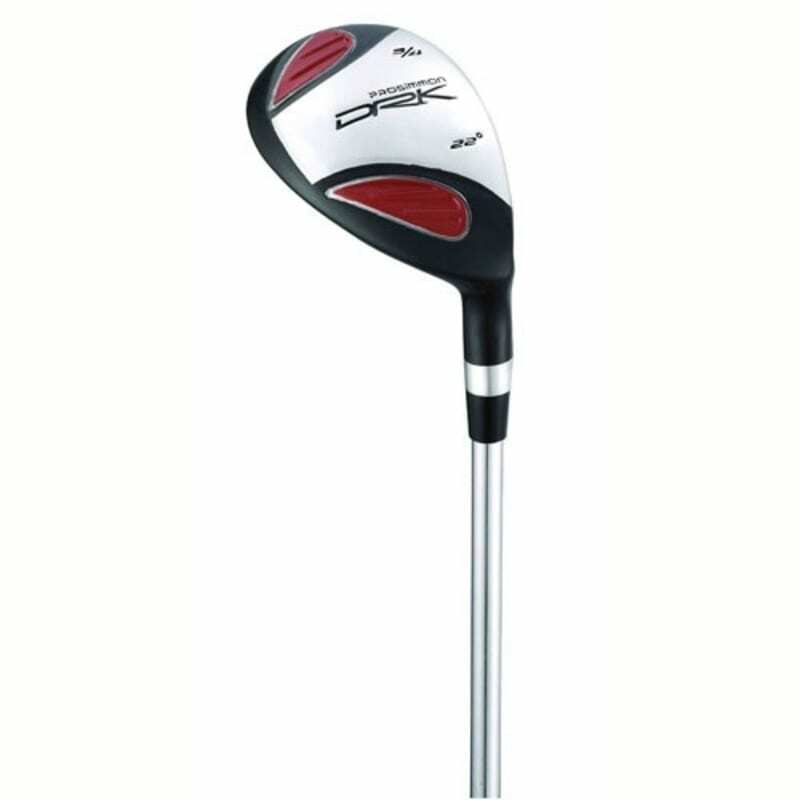 The Prosimmon DRK is ideal for improving golfers. 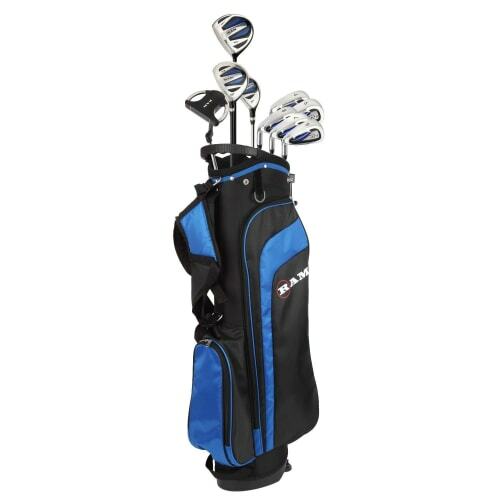 Packed with game enhancing features this set will help shave shots of your game. 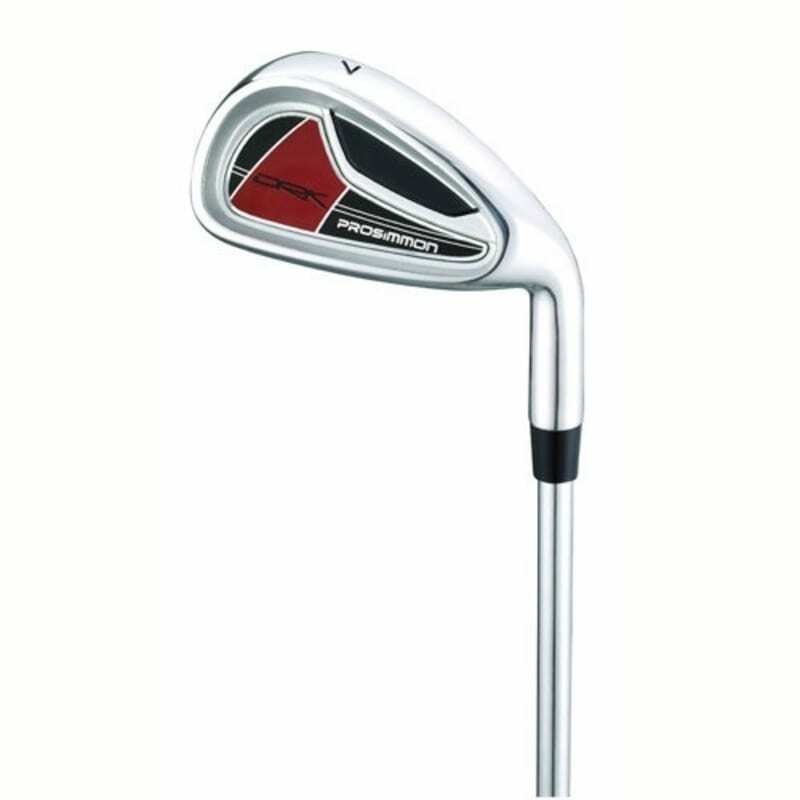 Each club face has been designed with an expansive sweet spot, maximising the Moment of Inertia for optimum forgiveness in play. 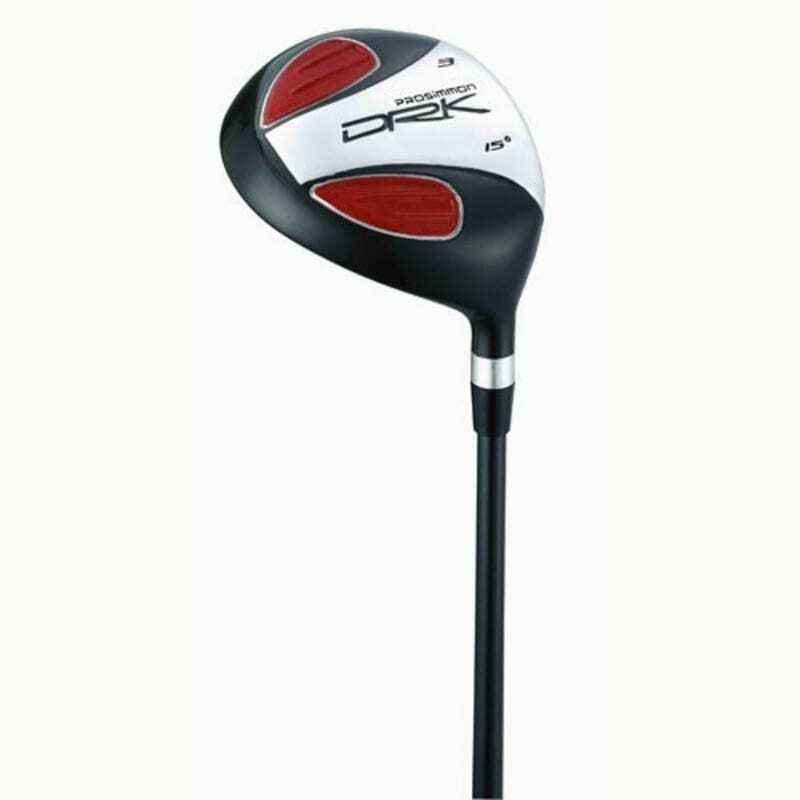 All clubs are fitted with high modulus graphite shafts for explosive distance. 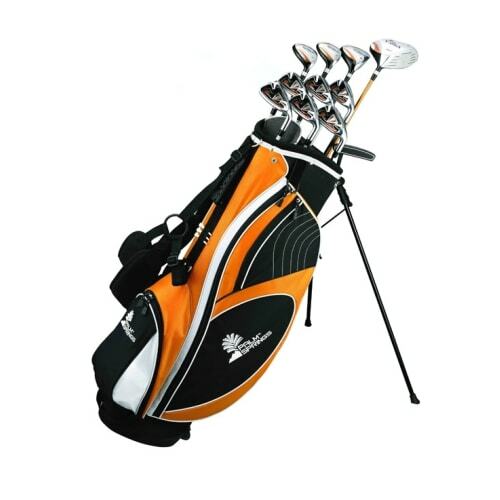 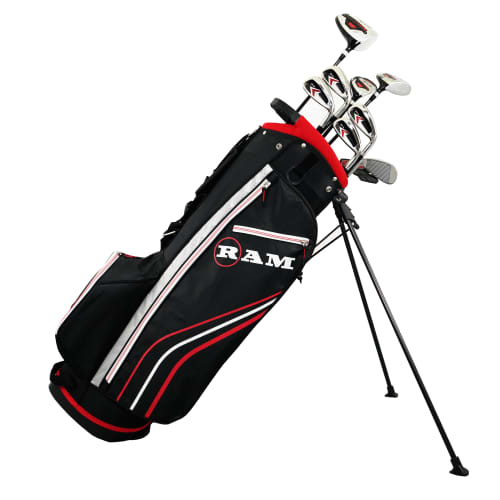 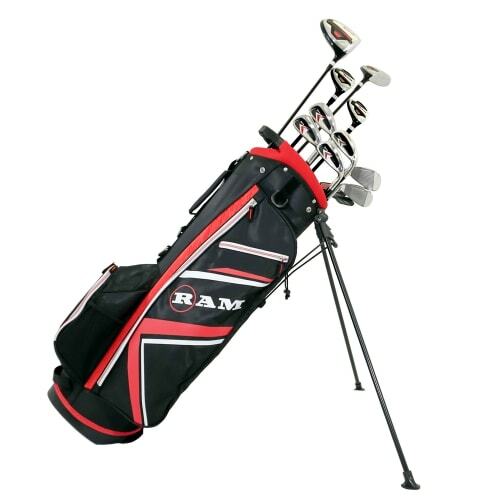 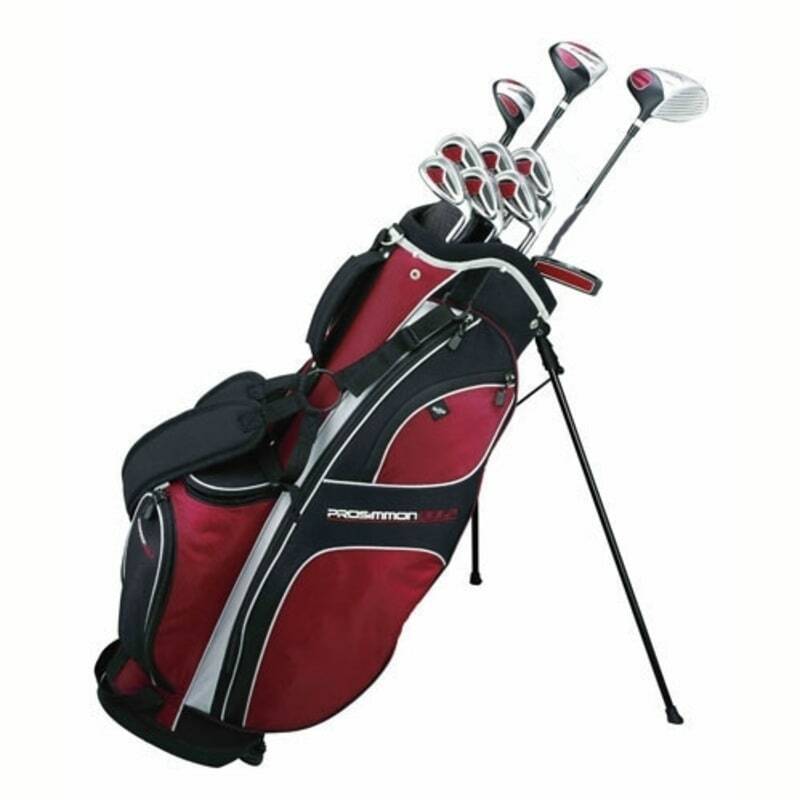 The set is completed by a stylish deluxe stand bag, with all essential features for convenience on the course. 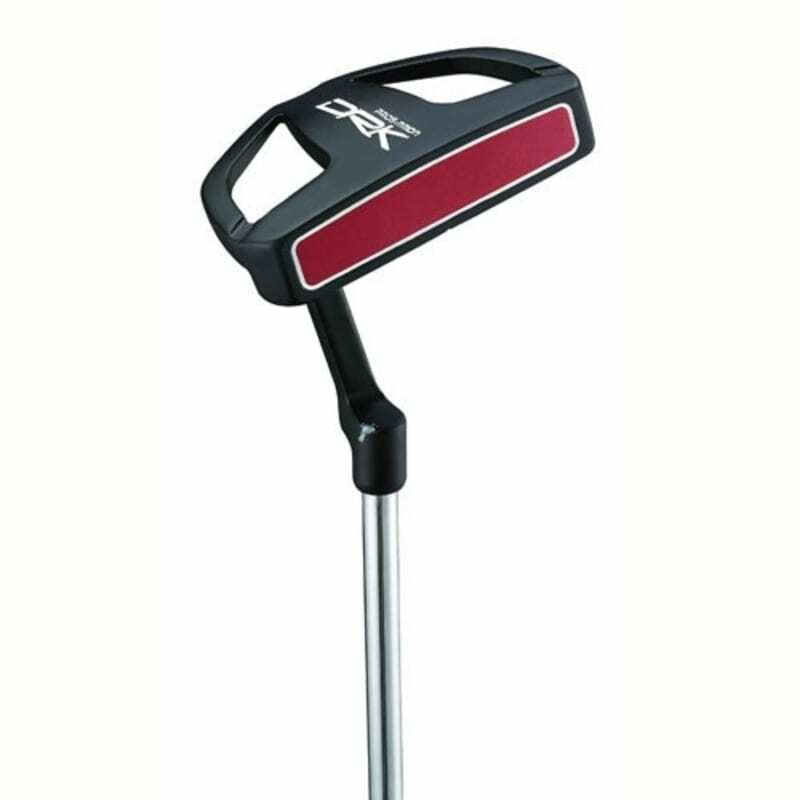 Prosimmon Mallet Putter-increased stability and balance for straighter putts.